Crows are clever, omnivorous pests that won't hesitate to take advantage of any food source available in your garden. The most effective way to keep crows out of your garden is to exclude them with netting, but there are alternative methods that deter them effectively. Employing a combination of techniques will improve your success at driving these raucous avians out of the garden. 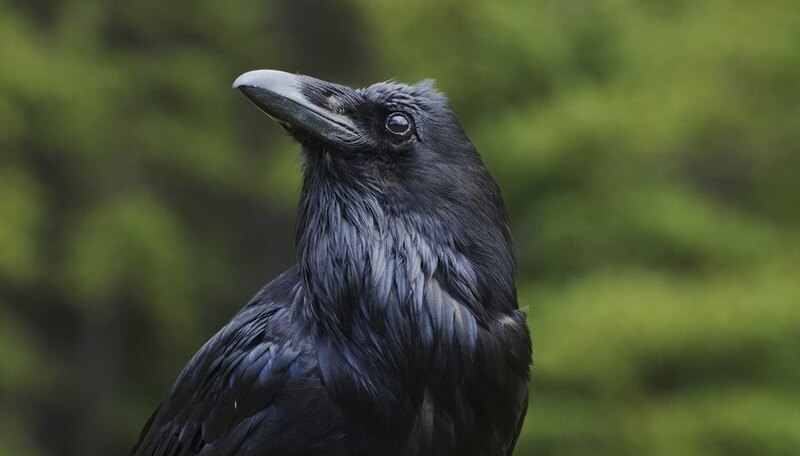 You can deter invading crows with noises that trigger their flight response. Battery-operated alarms trigger and play a loud noise when crows are near. 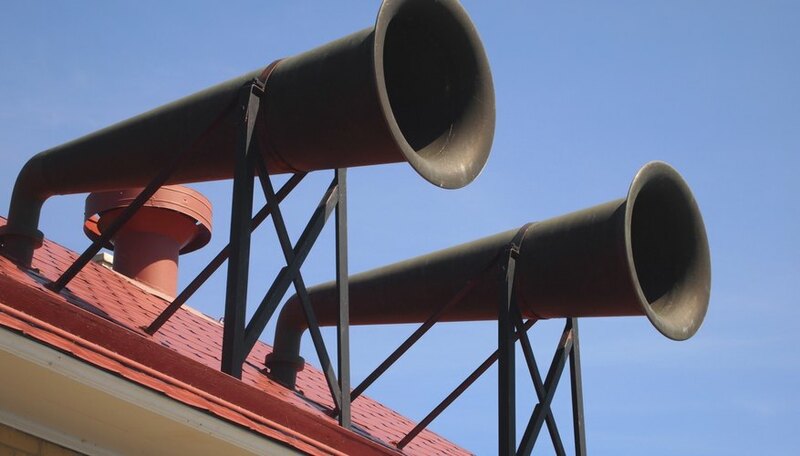 Clapper devices periodically emit a loud sound that imitates a snapping twig. Recorded bird distress or alarm calls broadcast into the garden can send the birds packing. The best place to install these devices is inside the garden and in the branches of trees near the garden where crows commonly roost. Over time, the devices lose their effectiveness as the birds grow accustomed to them. Periodically moving battery-operated alarms to different positions in the garden makes them more difficult for crows to ignore. Crows are uncomfortable entering an area that is changing or appears threatening. Hanging reflective objects like mylar tape that move in the wind on poles set up throughout the garden discourages crows from entering the area. 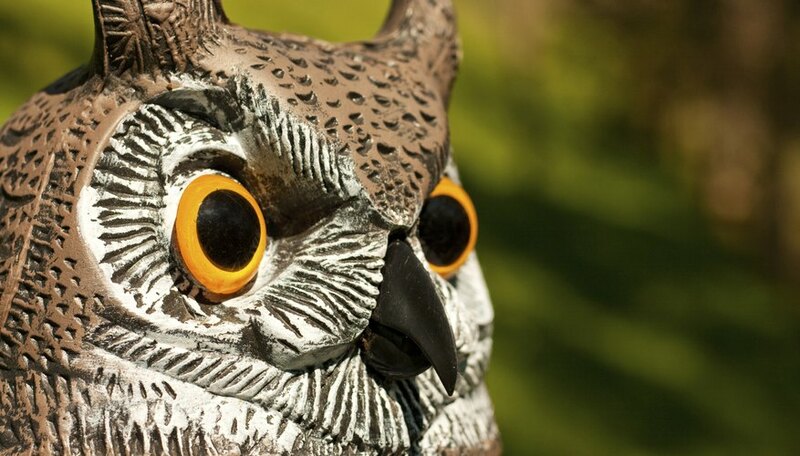 Installing battery- or wind-powered plastic owls that move and make noise are also effective when installed near the garden. The birds can become accustomed to these measures as time passes, but moving frighteners to new locations helps maintain their effectiveness. 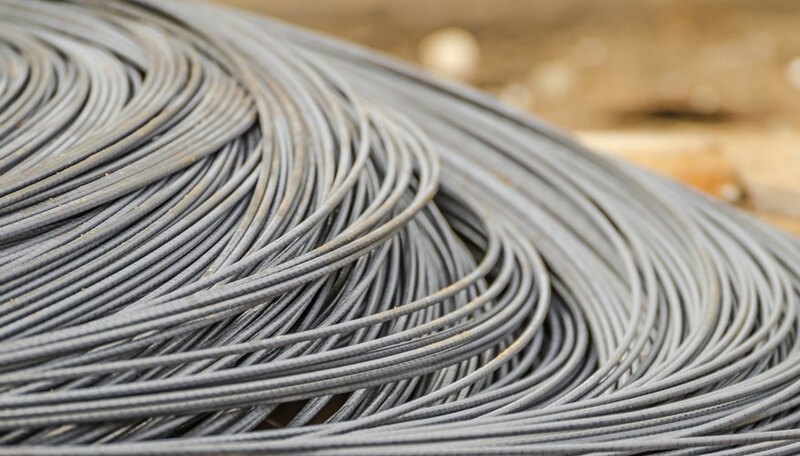 Installing a grid of thin wires or cord spaced 20 feet apart suspended roughly 6 to 8 feet above a garden can deter wary crows from entering the area. These wires create an obstacle that is difficult for the birds to see. While a traditional tactic used against crows, studies of the technique showed mixed results. Juvenile crows seemed less intimidated by the wires than adult birds. Installing a net over the garden creates a physical barrier to all birds. In most cases, crows are only attracted to ripened and freshly planted corn or ripening fruit. 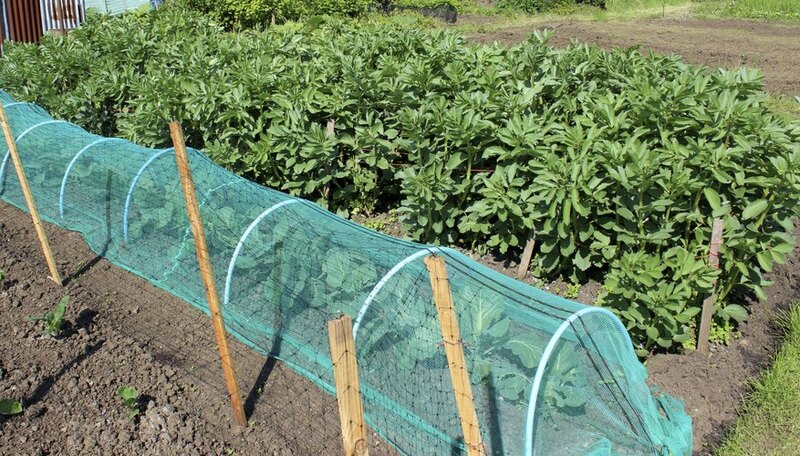 It isn't necessary to install netting over an entire garden, or to leave it in place throughout the growing season. 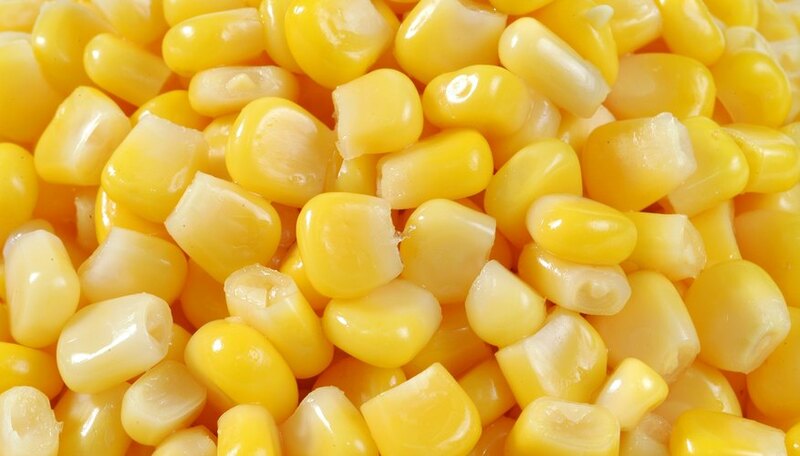 Keep plants with ripening fruit covered and do the same for corn seeds and plants until they are no longer seedlings. Mature corn plants with ears that are extruding brown silk are also targets for crows, and where a net can prove useful. Eliminating corn and sweet fruits from the garden makes it less attractive to hungry crows. Spreading corn softened with water on the ground is an effective way to attract crows away from vulnerable seedlings for short periods of time. As noted earlier, crows often target ears of corn with brown silk; placing a plastic cup over maturing ears of corn helps protect them from marauding crows.